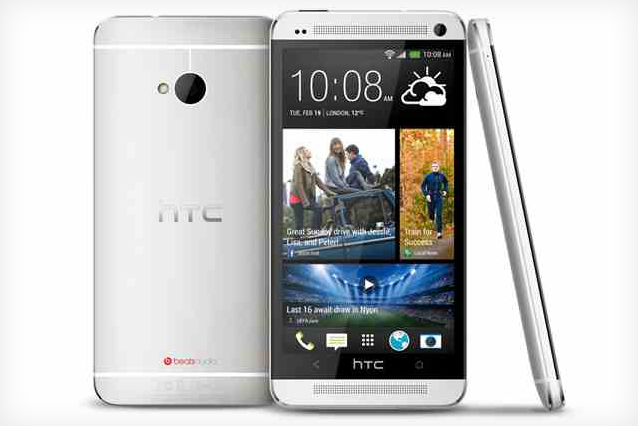 HTC lose their COO as May sales help the company back onto the right track! HTC's flagship the HTC One is finally starting to take off, but it seems that hasn't been enough to stem the departures from the company! The latest loss for HTC has come in the form of the Chief Operating Officer, Matthew Costello. Costello will be stepping back to work in a new quality assurance team, this news was discovered by Bloomberg who managed to get their hands on an insiders email. This email revealed that Costello's position will be fulfilled by Fred Liu, who now has a considerable role at HTC! As part of the new quality assurance team Georges Boulloy will step forward to work on things around quality assurance and there will be more people who will be charged with “product lifecycle matters”, which we assume refers to Android updates. It's not all bad for HTC because they've announced that they raked in NT$29 billion (US$ 970 million) in revenue for the month of May this year! That's not quite up to last year's levels, but it is only 3% less than the same time last year, which isn't too shabby at all and it's a 50% increase on revenues from April! The growth is expected into June as sales of the HTC continue! Bloomberg Via Slashgear and TNW.